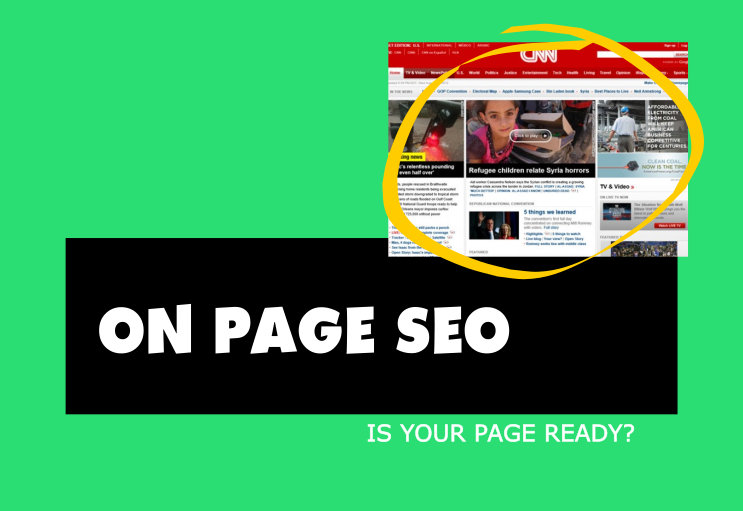 on page SEO is any SEO aka search engine optimizing done on your website (content, structure, etc.). This includes text, images, titles, keywords, meta description, meta tags, and Schema markup. I typically do on-page SEO for local companies, which is a bit different than other types but it’s all based on the same set of rules.